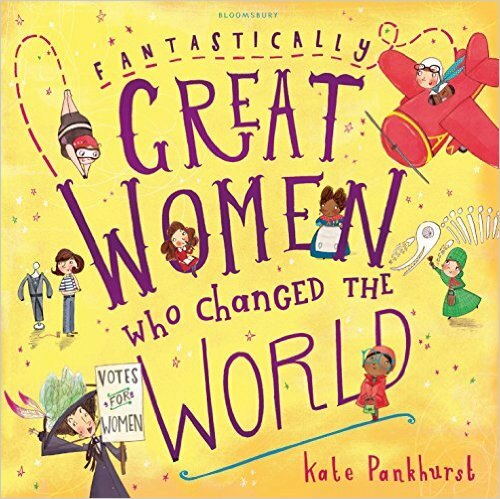 If you're thinking about stocking up your school/class library, be sure to include some books that have strong female role models. Here are my top picks! One of the children in my class (a 7 year old) brought in this bestseller for Show and Tell this year. She spoke about it with such enthusiasm and many of the others in the class said that they have the same book and love it too. 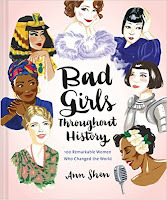 The book features famous, inspirational women from Queen Elizabeth to Serena Williams and many more strong role-models in between. 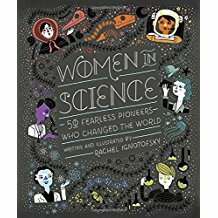 Another bestseller, this book tells the stories of influential women in the STEM (Science, Technology, Engineering and Mathematics) world. It is beautifully illustrated and very informative. Since its release it has received rave reviews from parents and teachers. 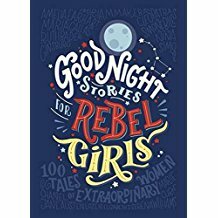 In a similar fashion to Elena Favilli's "Good Night Stories for Rebel Girls", this book tells the story of many influential women throughout history such as Amelia Earhart, Cleopatra, Marie Curie and even Joan Jett, the godmother of punk. Again this is beautifully illustrated and presented in a way that is accessible to many age levels (though it may need to be read aloud to younger children). This one is much more child friendly in terms of layout and illustrations than the above situations. The text is laid out in smaller chunks making it less intimidating to younger eyes! It has been tried and tested by several parents and teachers and it has been enjoyed by children as young as 4 or 5. 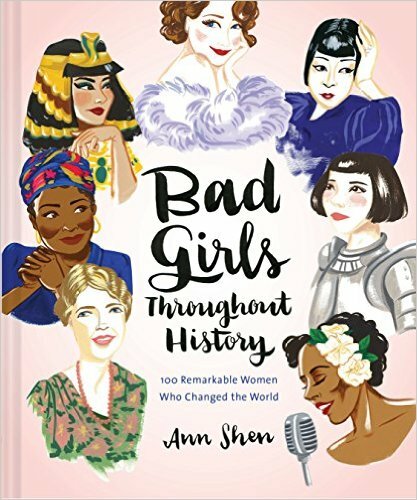 This book features bright, engaging pages about strong female characters such as Anne Frank, Coco Chanel and Rosa Parks. 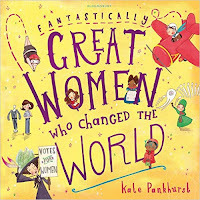 Be sure to check out the jam-packed website, "A Mighty Girl" and The Guardian's list of 10 books featuring empowering female characters for lots more ideas!